75mm E Glass Tape - Various Sizes General purpose with good handling characteristics. Can be used in conjunction with Hitech Systems Epoxy A or SP Systems SP320 for sheathing of foils. This is the cloth generally used by leading foil makers. 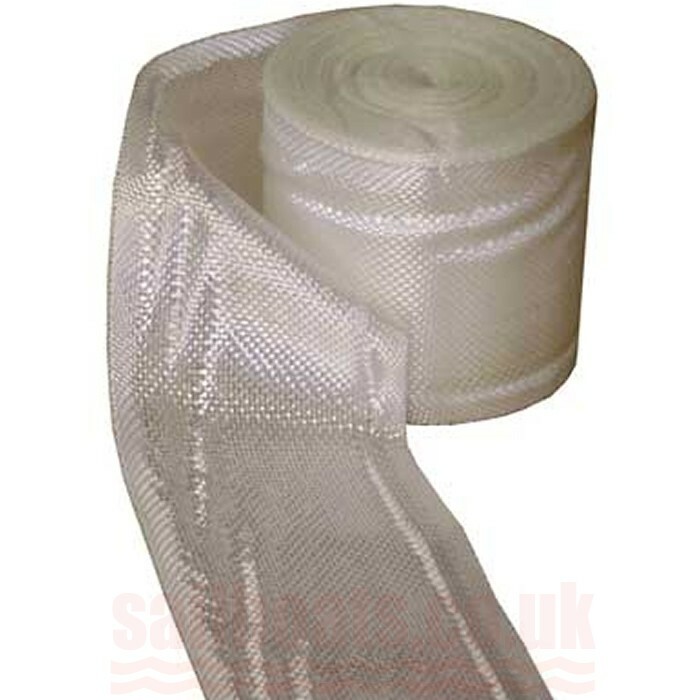 The smaller tapes sizes are suitable for reinforcing, repair and general wood epoxy/grp work. Available in two widths.